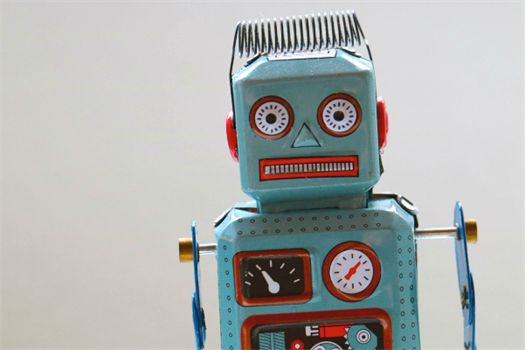 You may be familiar with robo-advisor platforms, but do you know if they are compatible with your financial needs? Read this article for a breakdown. 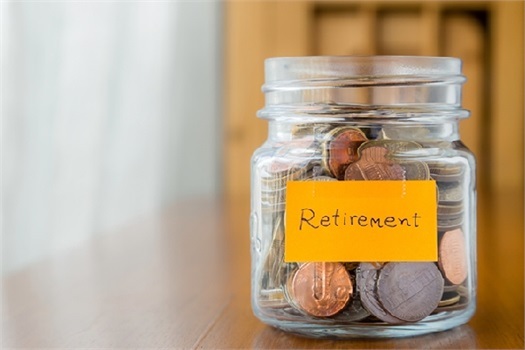 Saving for your retirement looks very different at age 30 compared to age 60. Here are some areas that we consider when giving age-appropriate retirement advice. We all have biases, but the key to better investing is identifying and minimizing them so they don't impact your investments. 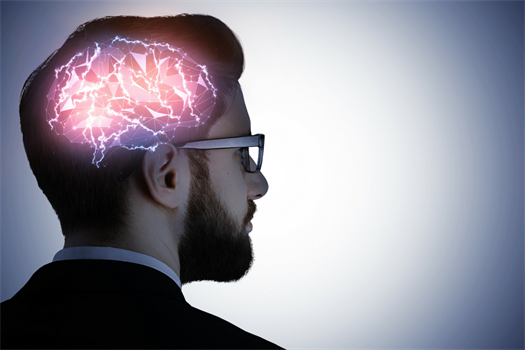 Read this article to discover the top 5 biases that impact investment decisions. 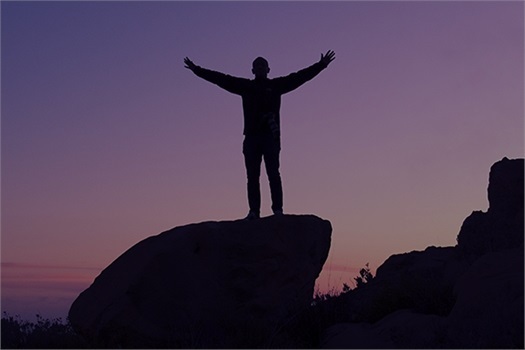 Need a boost in your financial confidence? Take a step in the right direction and read how getting the right advice can help build your confidence. 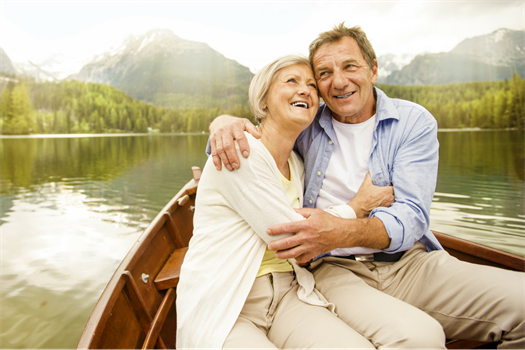 Ever find yourself daydreaming about retirement? Saving enough for retirement is critical to enjoying all your planned endeavors. 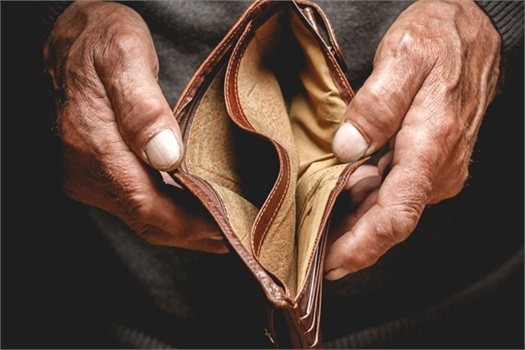 Read this article to make sure you avoid these 4 mistakes that could cause your retirement plan to fall short. If you're like most parents, you may be reluctant to discuss finance with your kids—but it's better late than never! 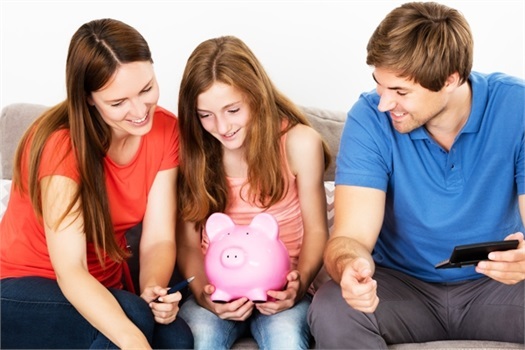 Here are 4 financial lessons to teach your kids during Financial Literacy Month.